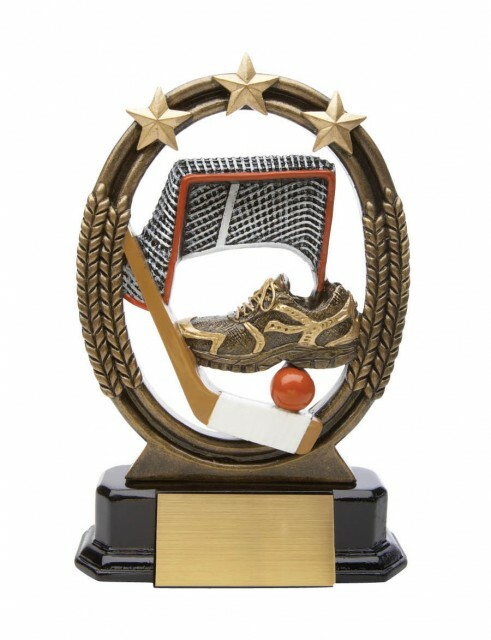 Updated Sunday March 10, 2019 by Southwest Ball Hockey. The Annual Awards Banquet will be held on Saturday, March 23rd at the Glendora House 10225 S Harlem Ave in Chicago Ridge from 12 to 4 p.m. The Seniors Banquet will be on Sunday, March 24th at 4PM. The cost for the banquet is $15.00 per person and everyone attending must purchase a ticket including players. There will be a family style dinner served. Doors will open promptly at 12:00. This is open seating and all tables must be filled before any additional tables are set.